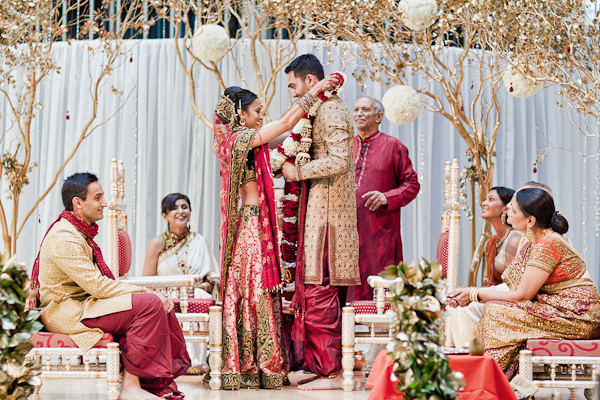 Karva Chauth is a day to express and celebrate the love between a husband and wife! 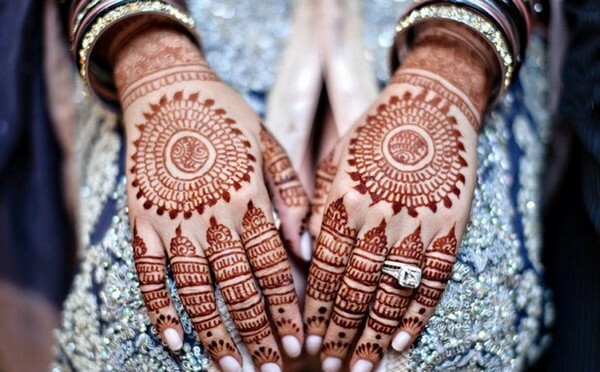 Karva Chauth is celebrated all over North India with lots of enthusiasm. It is one day fast which is performed explicitly by the wives of their husbands. It is one of the famous festivals of Hindu religion. The fast is kept by the wives from sunrise to moonrise for the safety and long life of husbands. If we talk about the toughness of this fast, Karva Chauth is considered to be one of the most challenging fasts. 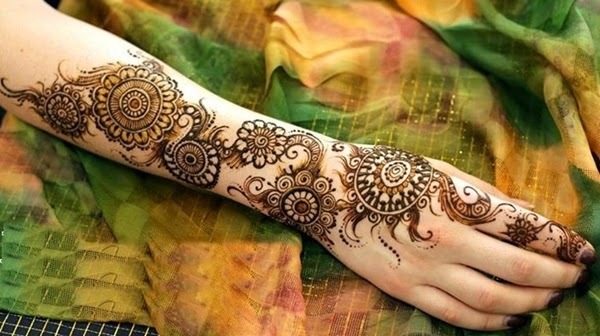 Women don’t even take a single drop of water during the whole day and evening till the moon rises.They apply mehandi on the previous day and get ready on the day of fast by wearing traditional saree or suit and jewellery, bindi, bangles, sindoor and doing full makeup to look most beautiful. Then, they hear the story of Karva Chauth, and when the moon rises, they offer water and looks at their husbands with the help of a sieve. Wives even touch the feet of their husbands after this and then break their fast. Such beautiful, this day is and so gifting something to your wife is the way to unveil your hidden love for your wife! Flowers, especially red roses or white lilies are loved the most by a woman. Red roses are said to be the symbol of love. 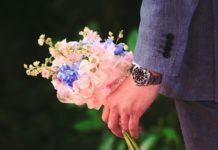 You can get a beautiful bouquet prepared from an excellent floral shop which includes a bunch of mix flowers with pleasing fragrance. 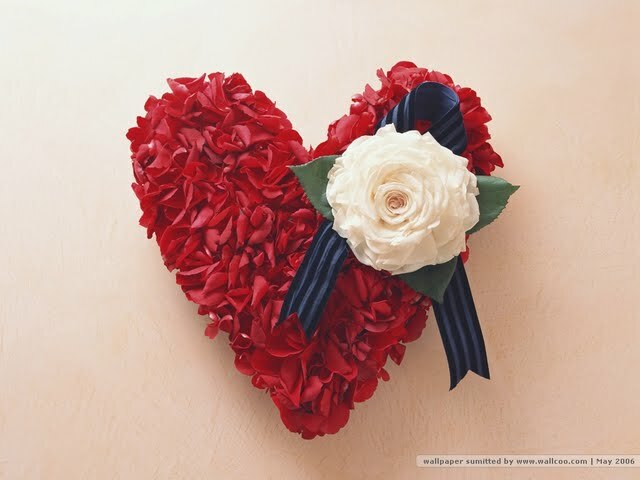 You can even get a heart-shaped bouquet made of red roses, which will give a perfect look on this day of love. Adding a small greeting card will add five stars to this gift idea. So, what have you decided?? Jewellery is the second love of every woman, and nothing can impress her more than this. Irrespective of the collection she owes, her craving keeps on increasing with the passage of time. 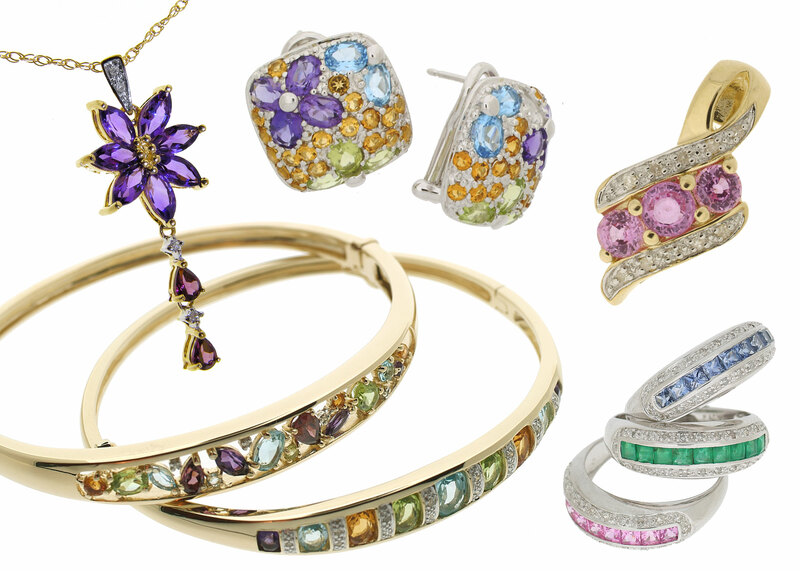 Depending on your budget, you can gift her any jewellery item like ring, pendant, earrings, bracelet, necklace or anklet. These can be of silver, diamond or gold as per your choice and the size of the pocket. But the best part is that whatever you gift her will be the most precious one for her because it showcases your love and respect towards her. So, the price of the gift does not matter, but your feelings hidden behind it matters. Now, this is again something that woman keeps adding to her wardrobe without counting the existing ones, and why not, after all, it’s her right! Depending on what your woman loves, you can purchase saree or a designer one. The best part about this gift is that it suits within the range of every man. All you need to do is to go to a good saree shop and select the latest style saree of the colour she loves to wear and get it gift wrapped. Isn’t it an excellent idea? If your beloved wife loves modernised wear, then you can choose any designer attire. The entire woman is not comfortable to carry saree always, so any designer outfit will serve to be a superb idea. If your mind is blank with what to purchase, then just drive to any designer boutique and quote the choice of your wife to the owner and then he or she will help you in making a decision. A designer one piece or top or kurta, you can choose any among these. The right way could be to close your eyes and imagine her in the attire you chose! 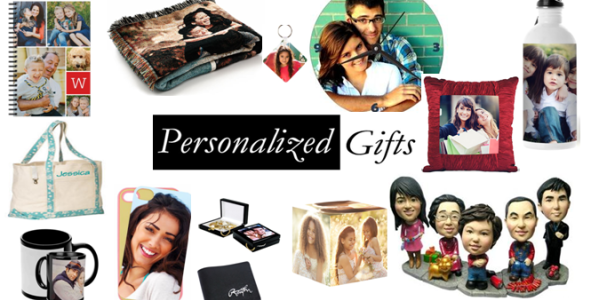 Nothing can be more than fantastic gift than giving your beloved wife any personalised gift. These could be a coffee mug, cushions, pillow covers, bed sheet or photo frame with the imprint of your romantic photos and messages in them. You must be thinking, where to purchase them? Well, you can opt any online store or nowadays there are various malls which have such shops that offer to make of personalised gifts. So, make a choice that you think will be loved by your wife. An impressive gift that she will cherish forever! 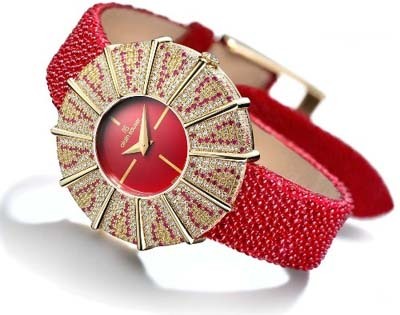 A stylish watch for her wrist is also a perfect gift to give her on the day of Karva Chauth. Whenever she wears it, that watch will remind of this day. You can choose any: copper, metallic, silver or golden polished washed, whichever you think has run a little obsolete out of her collection. You are sure to love the smile on her lips when she unwraps that gift and nothing you can wish more than this. Choose one, keeping her choice in mind! This idea of a gift is primarily for the ones whose marriage period has crossed five years or more. But this is sure to create a feeling of intense love and emotions over her. Just take your wedding album secretly to any art studio and ask him to recreate it in a novel style. It is sure that she will never forget this moment of her life when you will gift her recreated photo album with a red rose. A journey of years wrapped stylishly! Without giving a second thought, you can gift her, a stylish handbag on this particular day of Karva Chauth. It will serve as a pure expression of your intense love and respect you carry for her. Taking it to a kitty party or when going to market, this stylish handbag will always make her remember you. The shine in eyes will speak her hidden feelings. For this, you can take a bucket and include various small gifts that she will like and contribute to the gift hamper. Things that you can add Love card, chocolates, teddy bear, red rose, any nightwear, different accessories, branded cosmetics etc. Even the imagination of such hamper is making you excited, isn’t it? A little extra effort will mark as one of the most heart touching gifts for her because this gift hamper will showcase that you know and care about each choice. If she loves to wear the perfume or deodorant whenever she steps out, then gifting her, a branded perfume or deodorant with a soft and pleasing fragrance will also be an excellent idea. Maybe this is something that she has wished since long, so why to leave a chance to impress her and show your love for her. Don’t forget to gift wrap it in a trendy way so that she cannot guess what it can be! Asking her to imagine can also be fun. Well, not to worry, if you are running short of money this month. You can gift a pure red rose with knees bent and said three magical words “I LOVE YOU”, and this will make speechless. Affordable and extremely romantic! Gifts are just a way of expressing your love, but actually, no contributions are required to show your true love because eyes and deeds speak everything. All she needs is your time, respect, love and care. Do comment and let us know if you appreciate the ideas given by us. If you think that we have missed on any gift idea, then please feel free to share with us. We would love to hear from you!